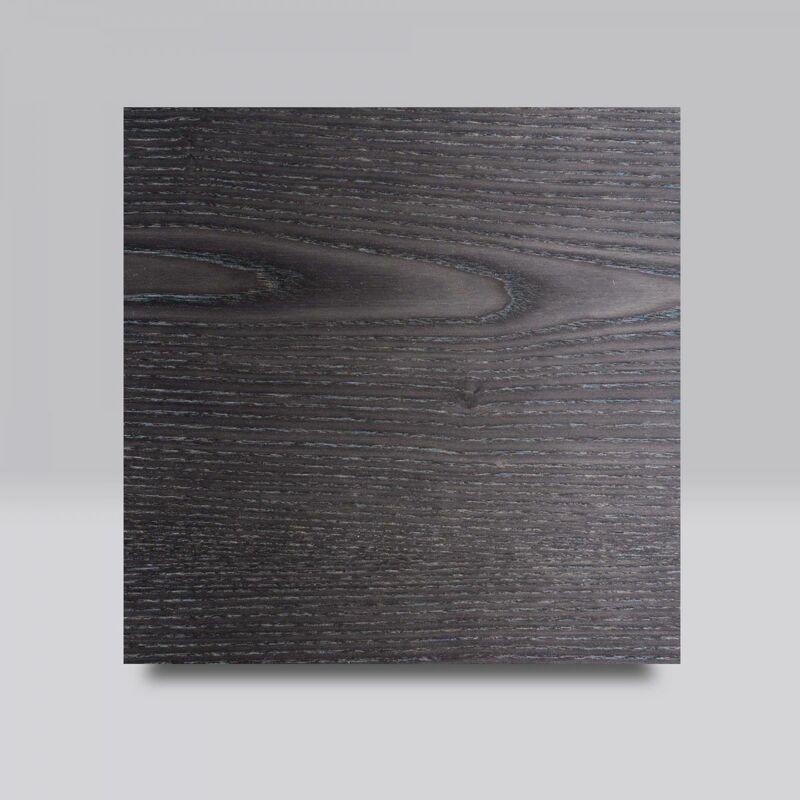 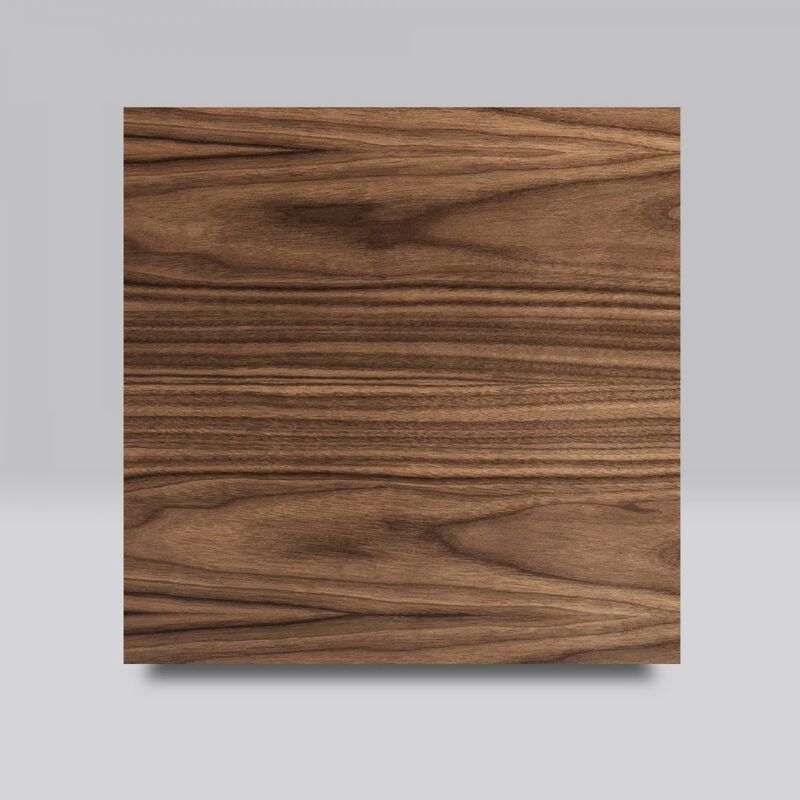 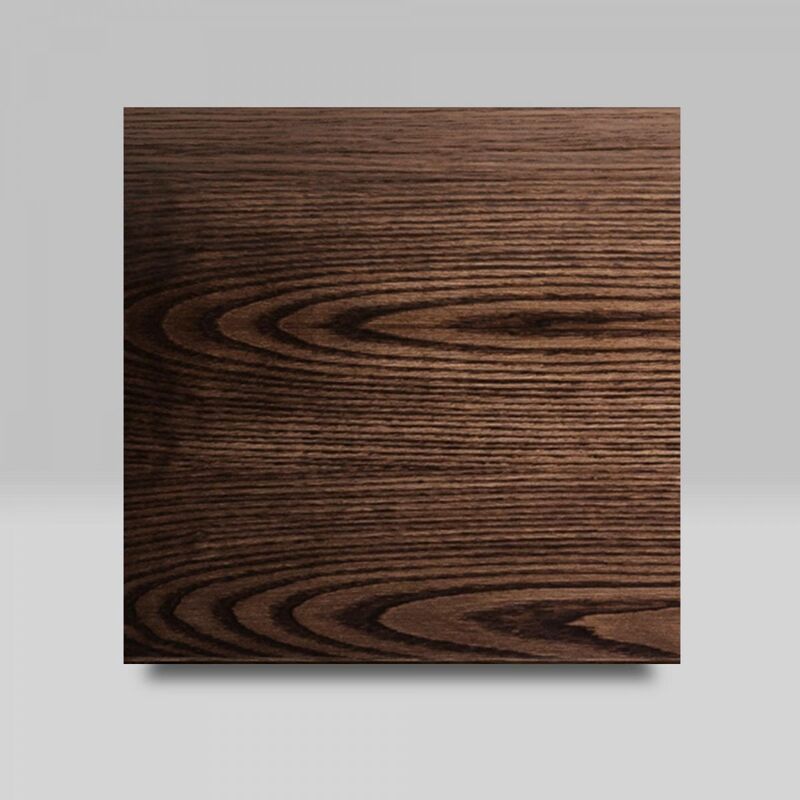 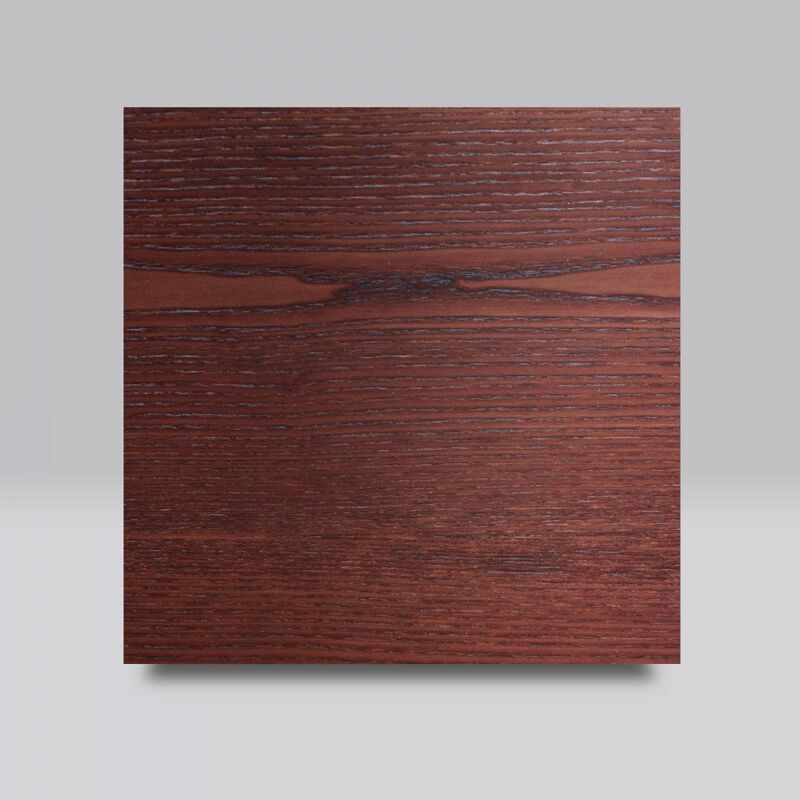 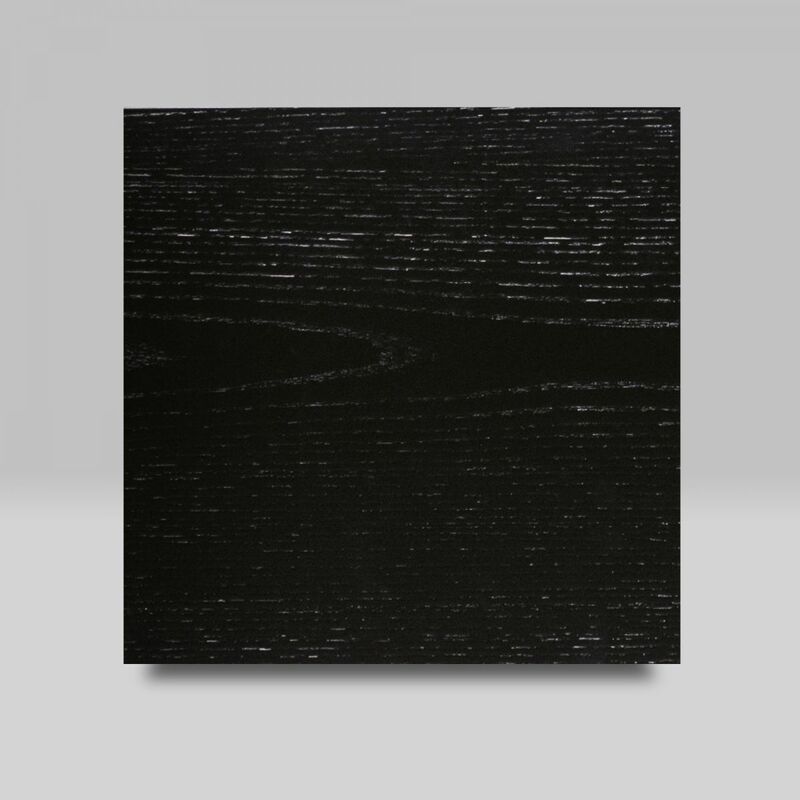 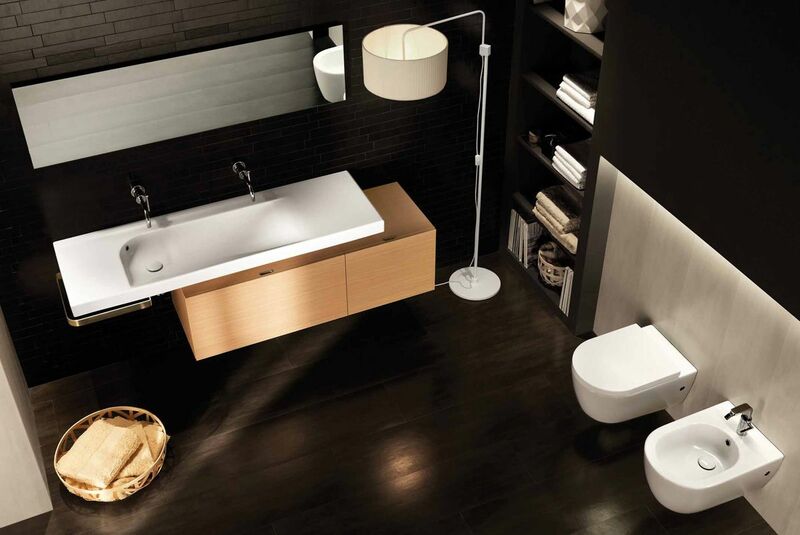 Grandangolo Box is another expressive and versatile range. 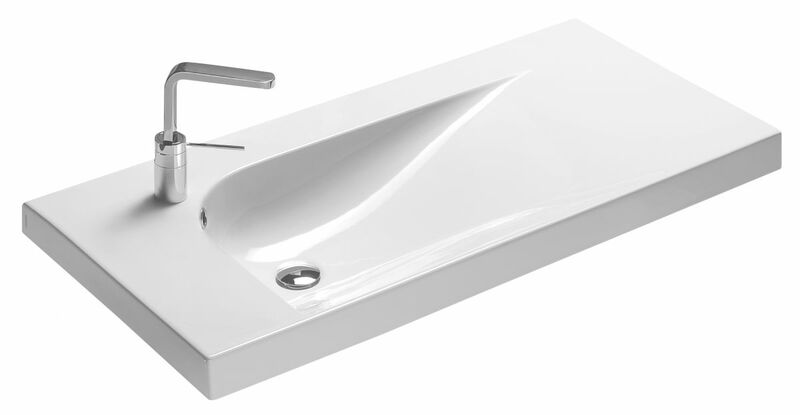 Designed to sit alongside Grandangolo tops, with a multitude of combinations available. 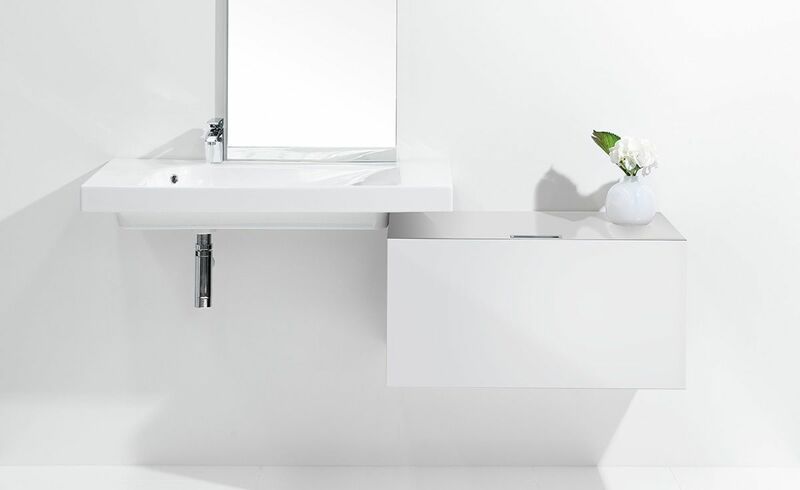 Giving the flexibility of designing your own unique combinations to suit any space and style, to further enhance the modern look of your bathroom. 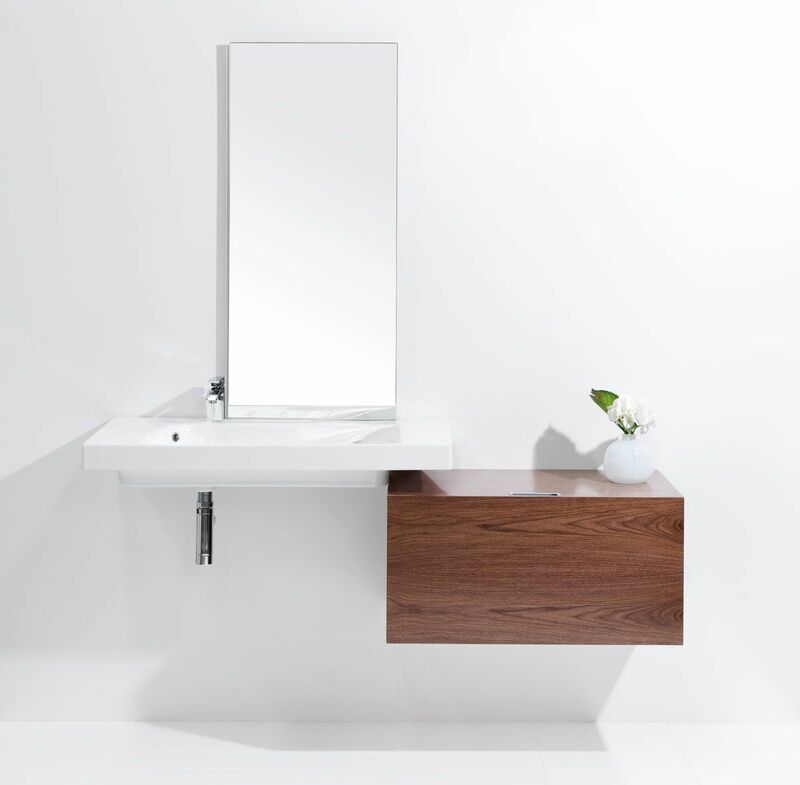 Available in packages or sold separately for the flexibility of designing your own unique combinations to suit any space and style. 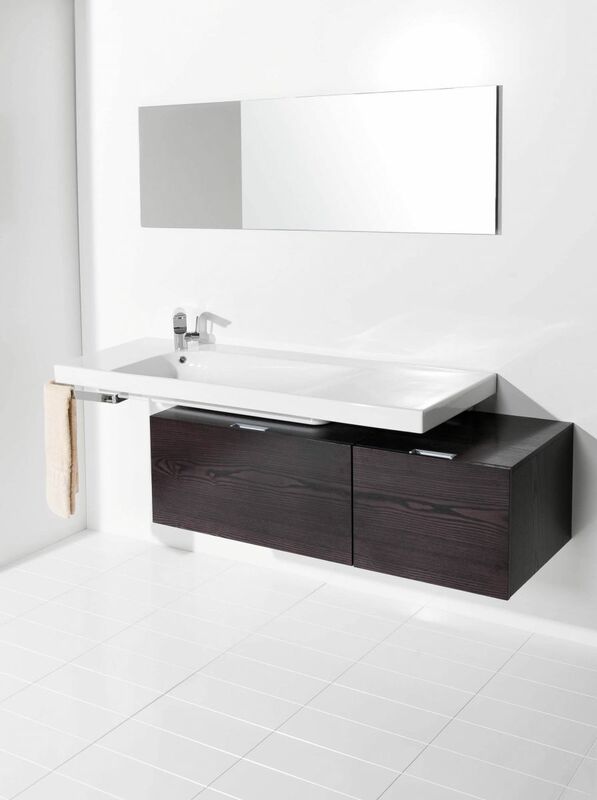 All packages come with a Grandangolo Washbasin, Box Cabinet and Towel Rail. 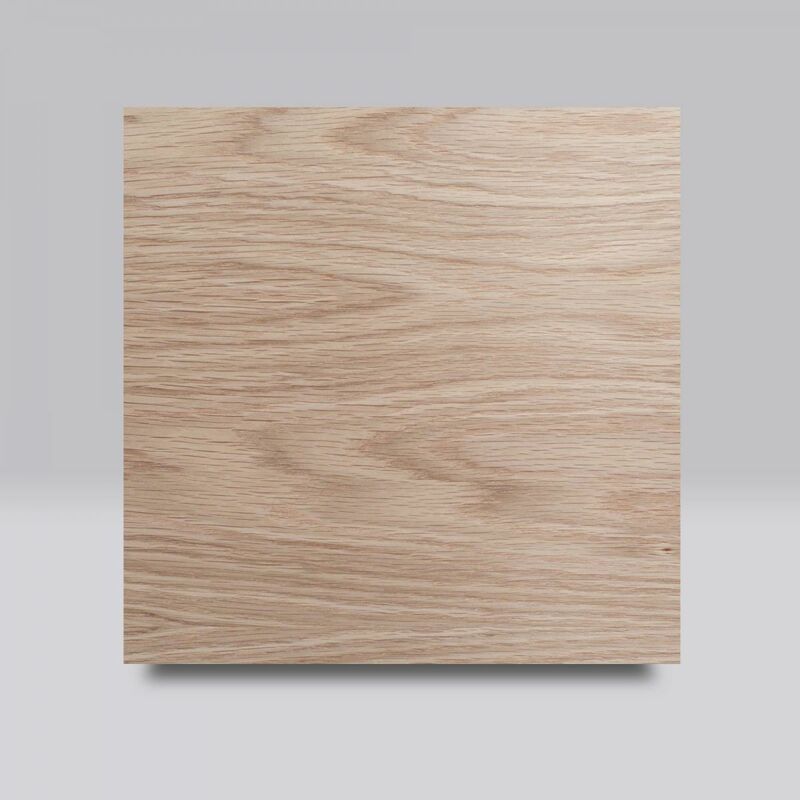 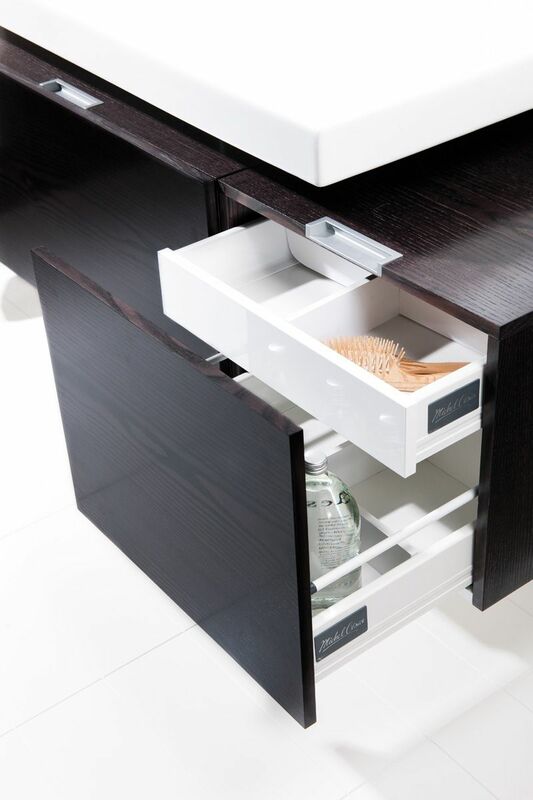 Box cabinet comes with 1 drawer plus 1 concealed drawer, available in 500mm or 800mm. 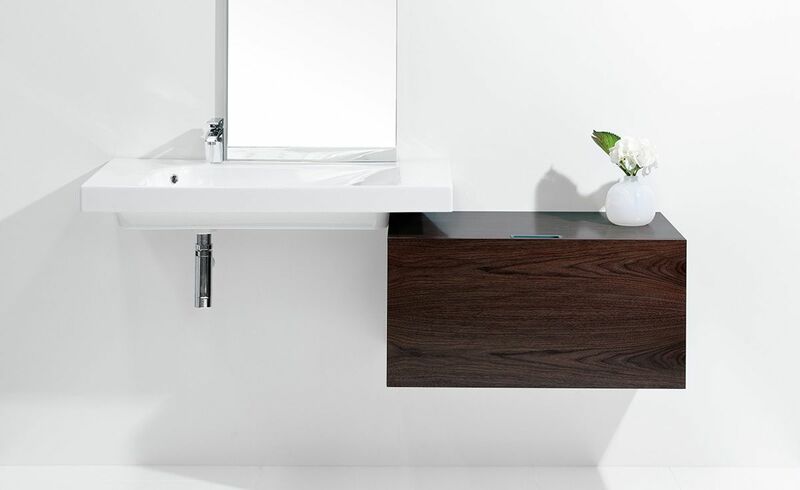 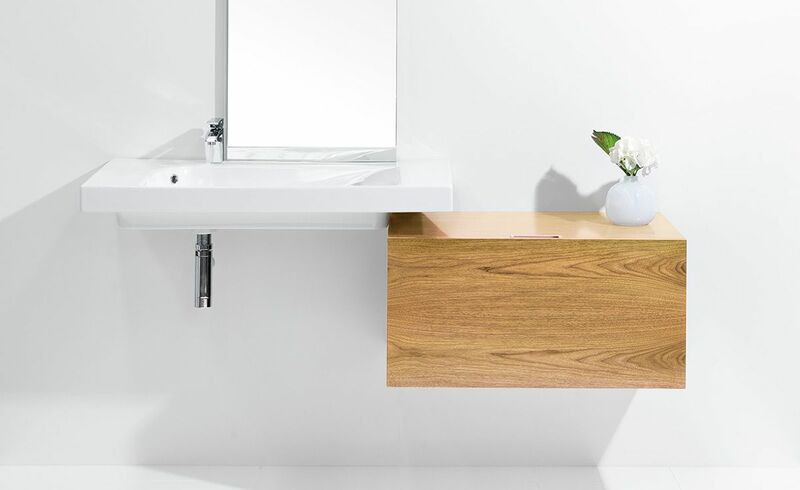 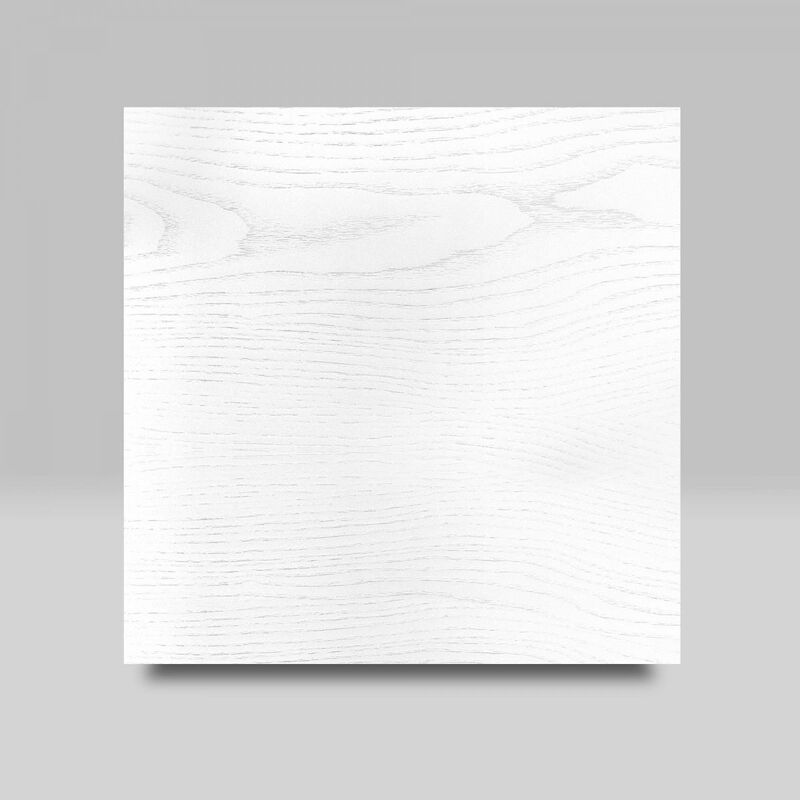 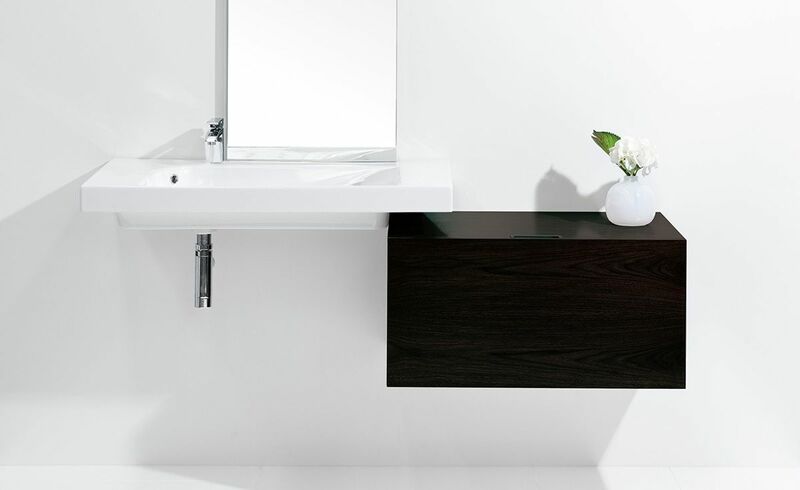 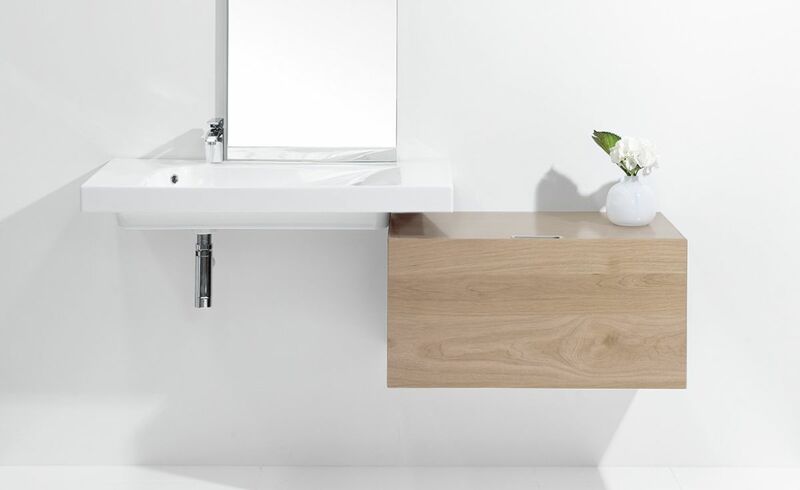 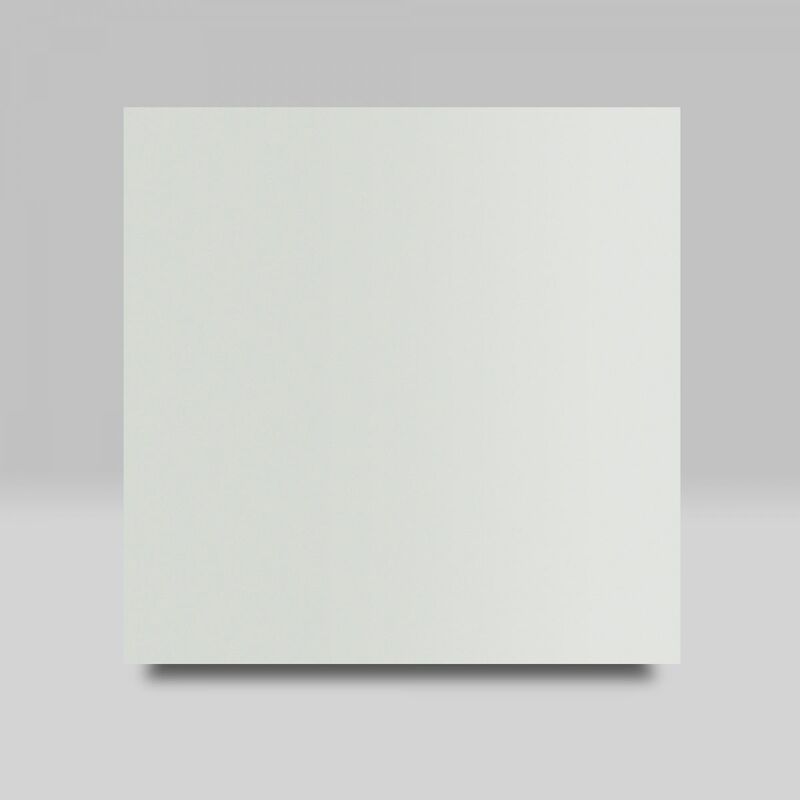 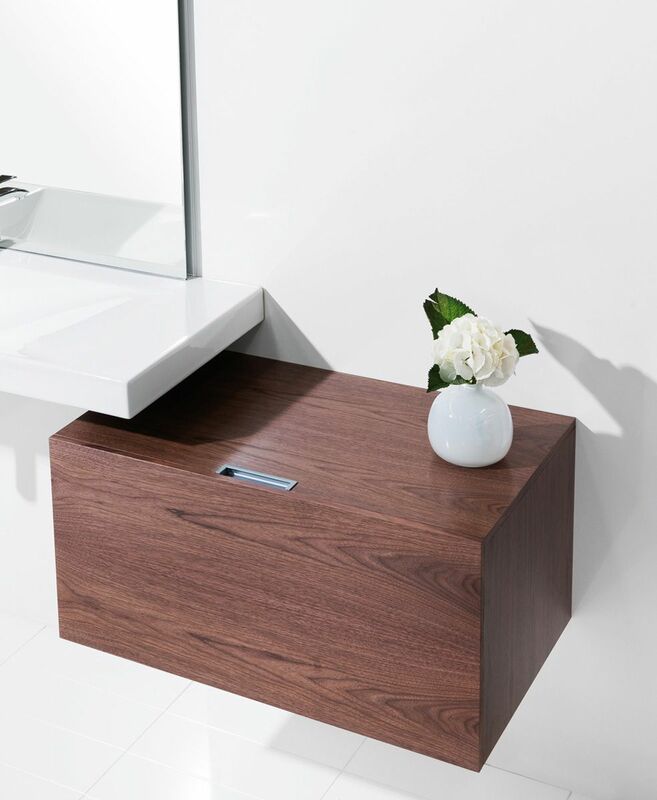 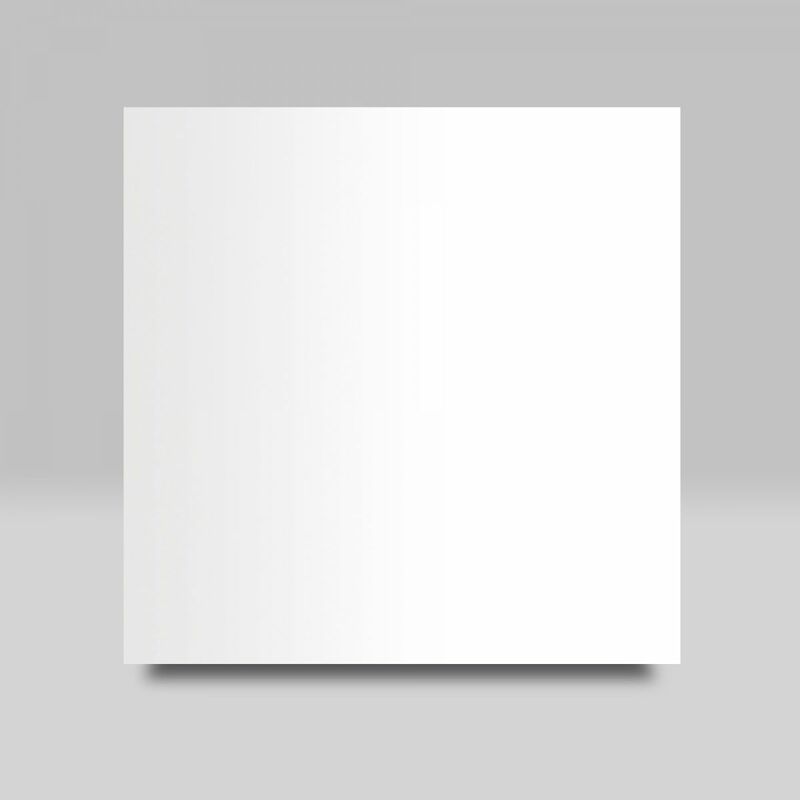 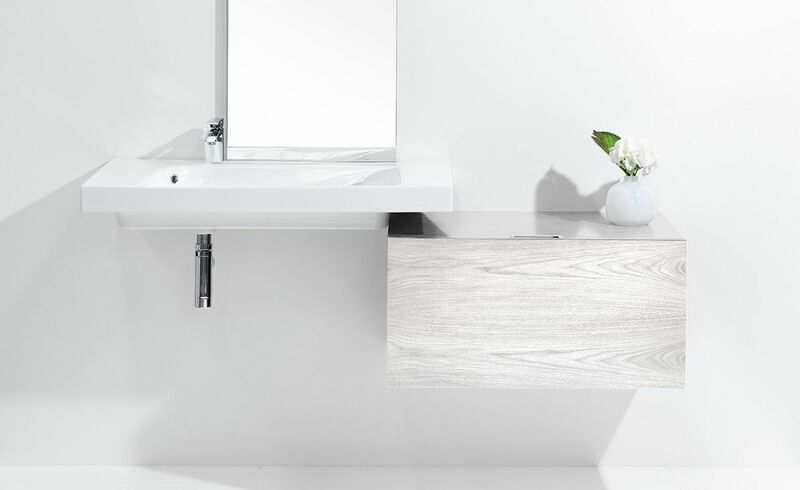 Vanity available in White, Timber Veneer*, or Custom Paint Colour^. 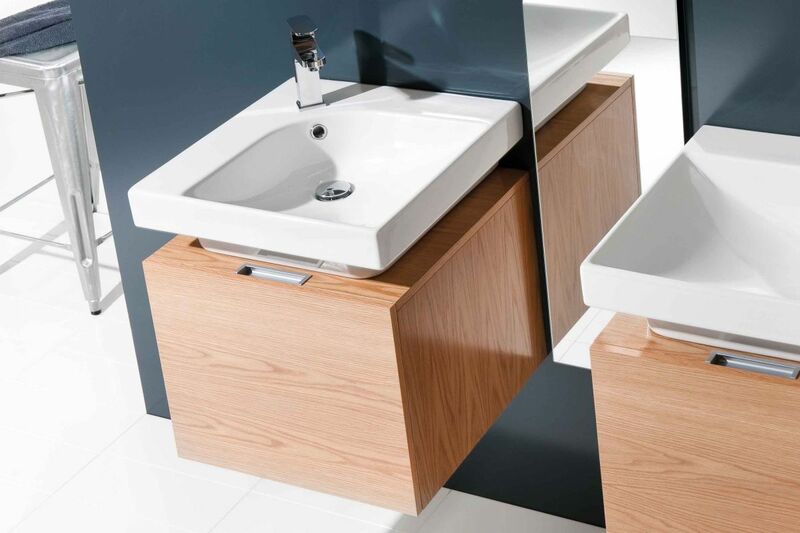 Ceramic Shelf (indent only) also available to extend the washbasin space. 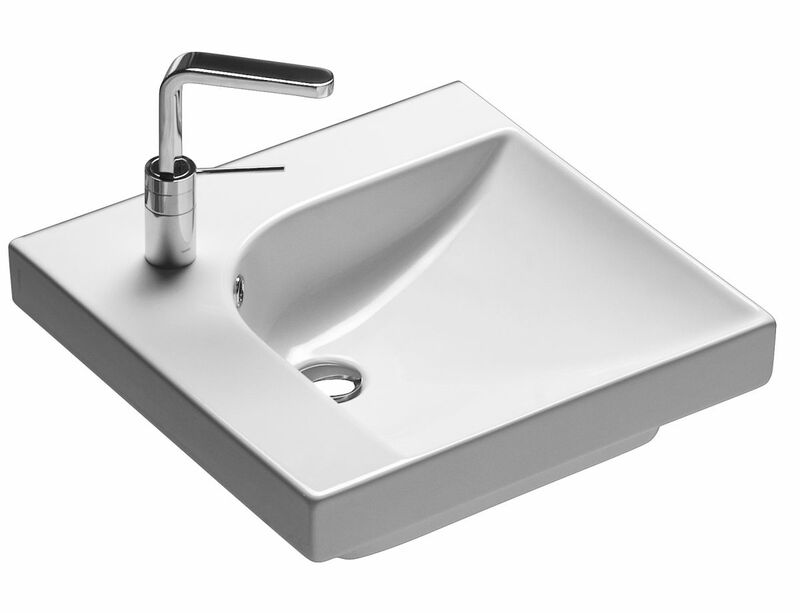 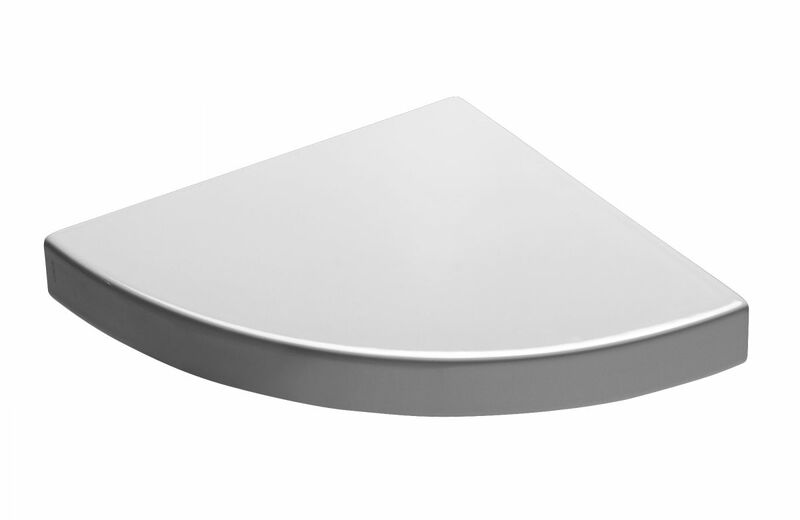 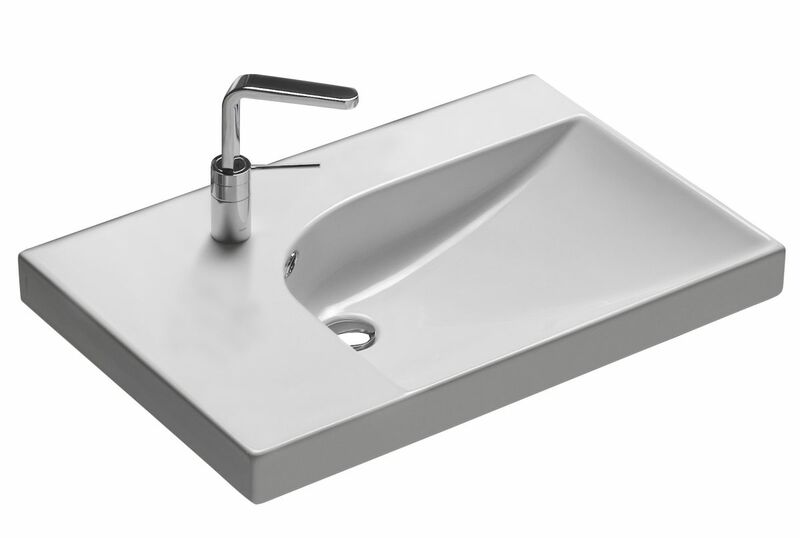 750mm washbasin available in left- / right-hand side. 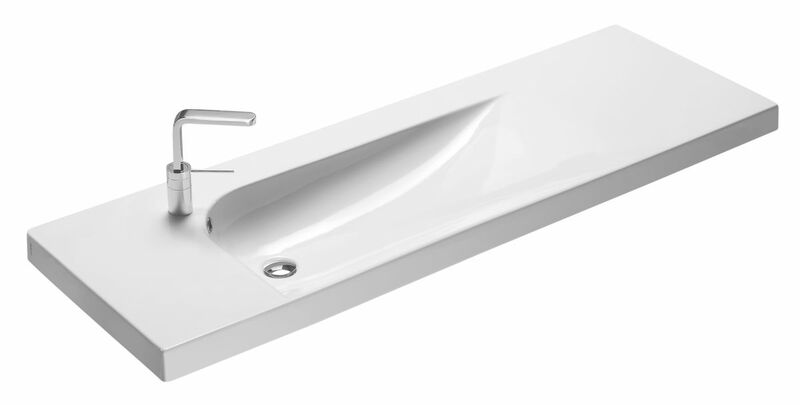 Please also specify whether or not you require a taphole. 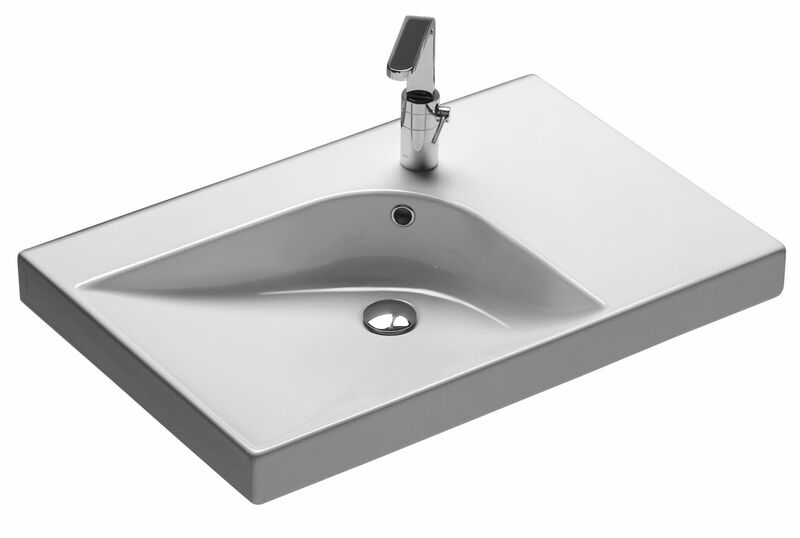 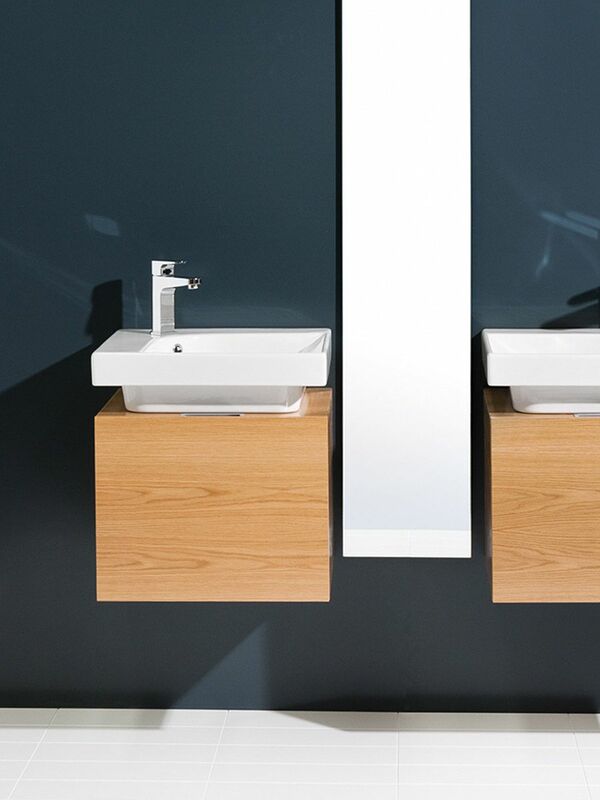 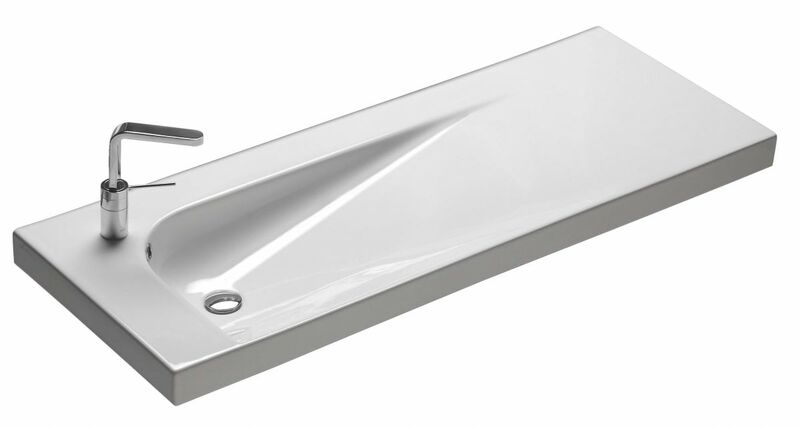 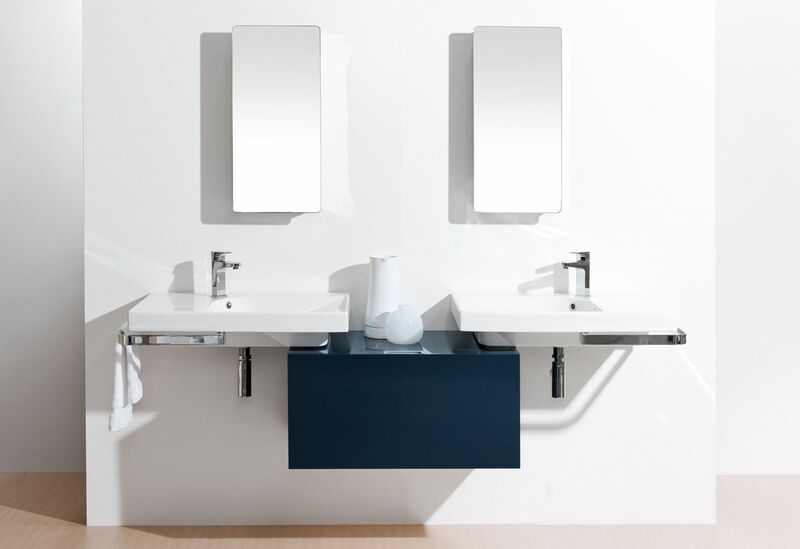 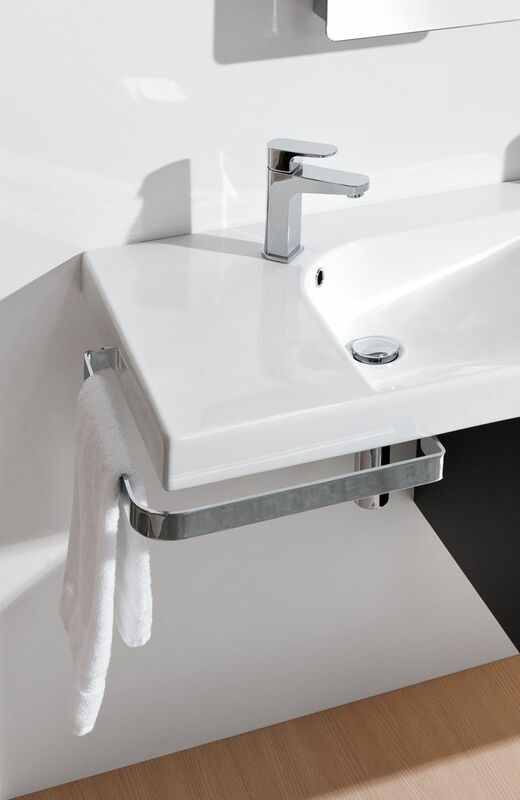 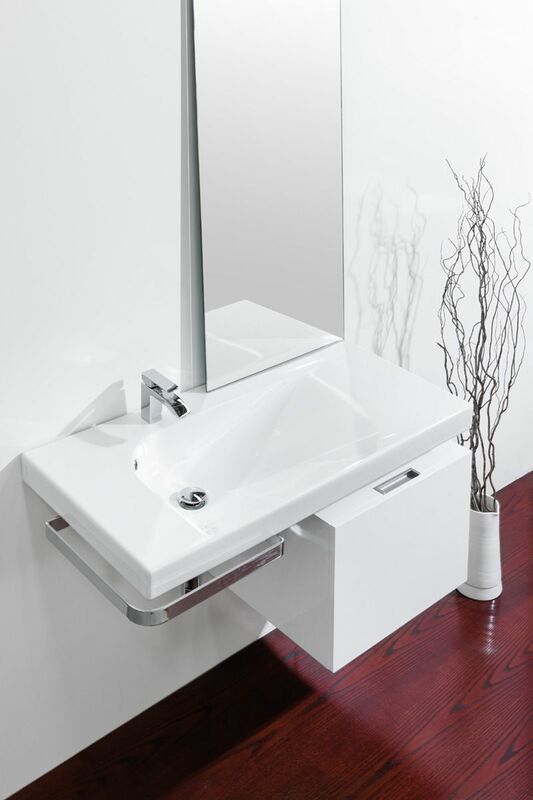 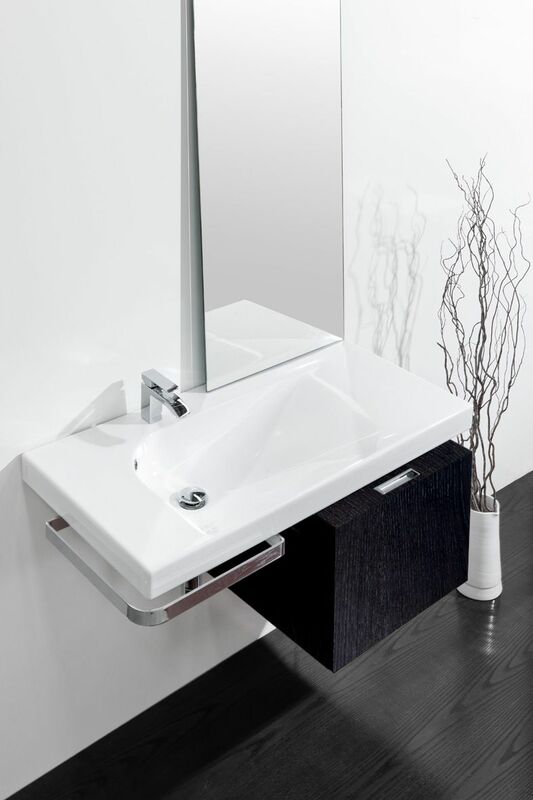 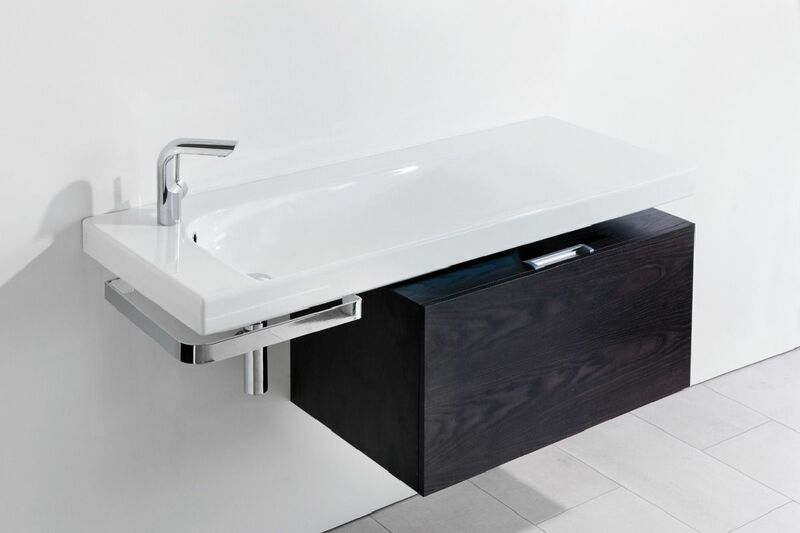 Please advise if you will be placing your basin directly above your cabinet when ordering a GB50(T).